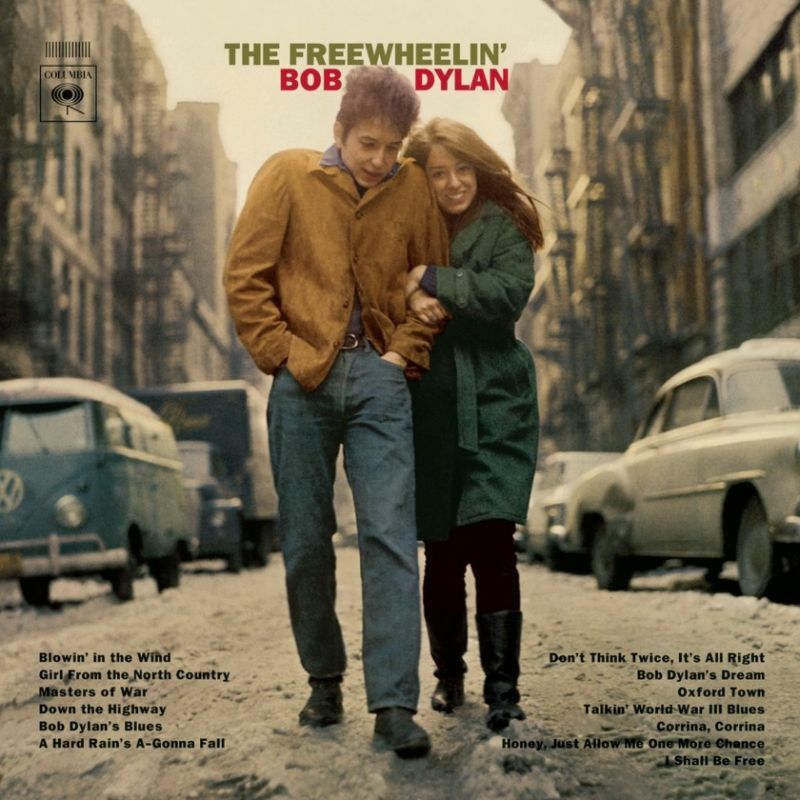 “Don’t Think Twice, It’s All Right” is a song written by Bob Dylan in 1962, recorded on November 14 that year, and released on the 1963 album The Freewheelin’ Bob Dylan and as a single. 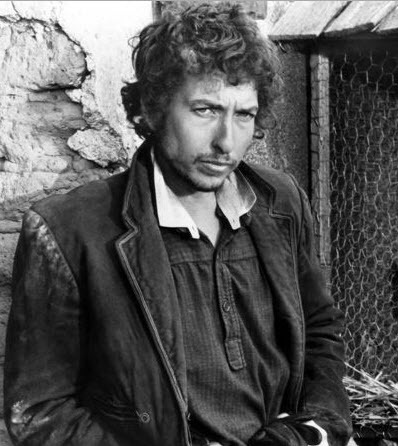 …….Though there was enough material to fill an album, Dylan decided to hold one more session. On the 14th, The Band was called back to record two songs. The first was another arrangement of “Forever Young,” this time with Helm on mandolin and Danko on fiddle. 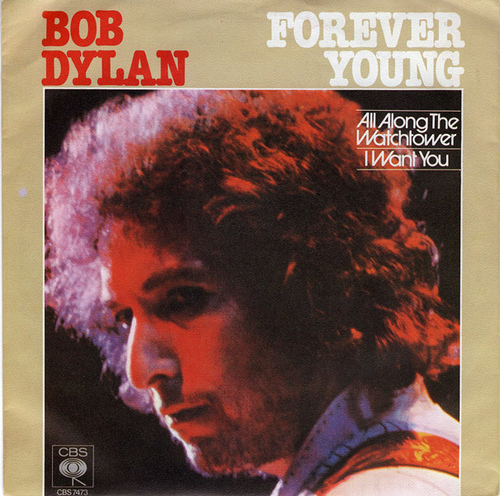 This new version of “Forever Young” would create the second of two master takes for the song, and both of them would be included on the album. 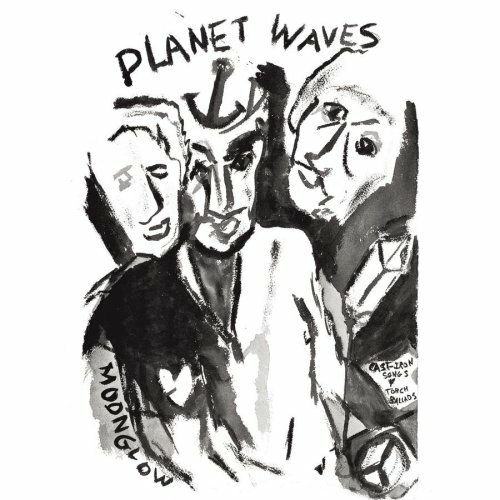 1-5 Bob Dylan (guitar, harmonica, vocal). 1-3 Robbie Robertson (guitar), Rick Danko (bass), Richard Manuel (drums), Garth Hudson (organ), Levon Helm (mandolin). 4, 5 Robbie Robertson (mandolin), Rick Danko (fiddle), Richard Manuel (piano), Garth Hudson (organ), Levon Helm (drums). 6 Bob Dylan (vocal, piano), Robbie Robertson (guitar).